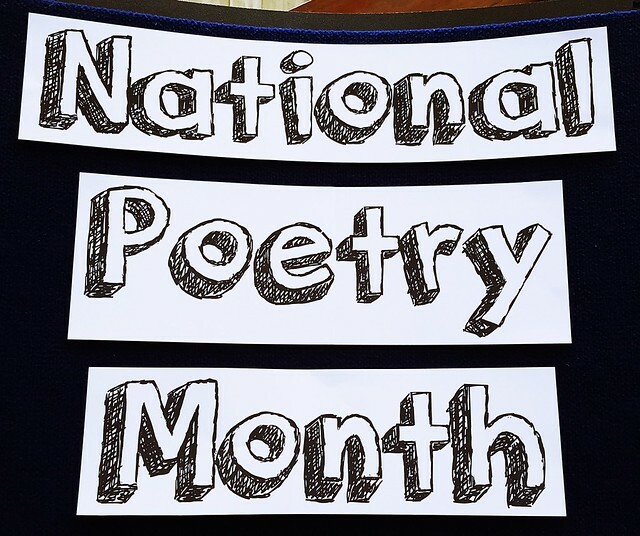 Each April The Diane Rehm Show helped the country celebrate National Poetry Month. Diane interviewed poet laureates, she discussed the meanings of specific poems and asked how the role of poetry has changed in our society. Here we are in the middle of April, so it seemed like the perfect time to go back and listen to one of these shows. In 2015, Diane dedicated one of her “Readers Review” segments to “Brown Girl Dreaming,” by Jacqueline Woodson. A memoir in verse, it won the 2014 National Book Award for young people’s literature. The book of poems tell Woodson’s story of growing up in South Carolina and New York City, and her developing awareness of race. The original segment aired on April 29, 2015. David Orr Poetry columnist, the New York Times Book Review; author, "The Road Not Taken: Finding America in the Poem Everyone Loves and Almost Everyone Gets Wrong" and "Beautiful & Pointless: A Guide to Modern Poetry"